We're very excited to announce the addition of Apps to MarketSpace. Every marketplace now includes the ability to add apps to extend the marketplace and seller capabilities and to connect with popular systems. When you join a marketplace as a seller, you pick one or more payment apps for collecting order payments and you can improve your customer's experience by adding other apps. For instance you can connect to your chosen shipping provider, such as FedEx, UPS, Canada Post or USPS to get more accurate shipping rate quotes using a shipping app. You can allow customers to sign up to your mailing list during the checkout by adding a mail app or you can choose an app to collect analytics, import/export data or send information to a CRM system. Marketplace owners can add apps to their marketplace as well. Ticketing is added by turning on the ticketing app and categories or tags can be set using the relevant app. If you choose to collect commission on your marketplace you'll add a payment app for each of the providers your seller may use. Themes are also apps which have their own settings, but you'll only be able to have one active at a time. Many of the built in features of MarketSpace are provided as apps that are installed by default and you can add the ones that aren't. 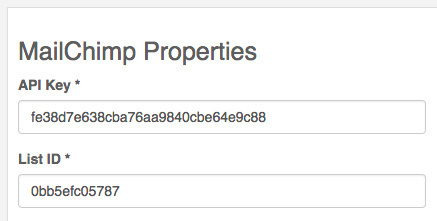 If you're a developer you can also create your own apps which connect to our API. Give us a shout if you have an app you want to create. To make your shipping costs easy and predictable we've integrated MarketSpace with many of the leading shipping carriers. When you use one of these services, your shipping rates will be automatically calculated based on the weight of your shipment. It's the end of the day, closing up time and you want to make sure all your inventory levels from QuickBooks are updated to your marketplaces and stores online. MarketSpace now allows you to import your list of products directly from your QuickBooks or QuickBooks Online account using a CSV file. From your products page, choose Import and pick one of the QuickBooks options. You can choose to only import some of the fields when updating products which is useful if you want to just update the inventory levels but not change any customizations you may have made to the other fields. Click Import and two minutes later you've imported 1000 product updates. Three minutes later you've got your feet up and you're taking it easy. 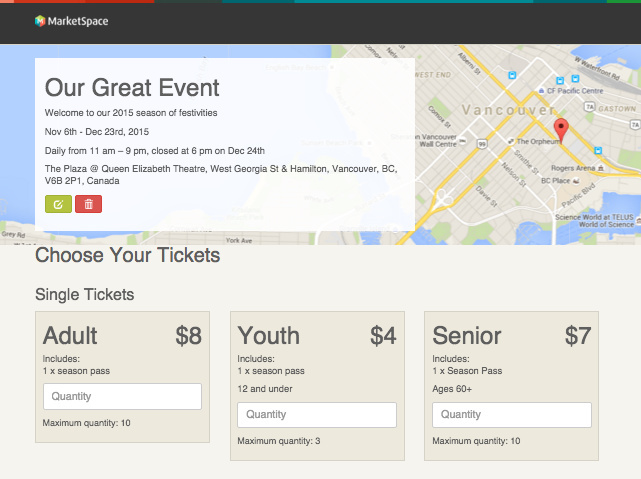 Today we're excited to launch our latest feature - Online ticketing. We work closely with our customers to provide an e-commerce experience which matches their brand and is easy for customers to use. Over the last year it became clear that they wanted an online ticketing experience that matched what we provide with e-commerce and so, MarketSpace Ticketing was born. Marketplace owners can now list their events online, add ticket types and control ticket details, and let MarketSpace manage the ticket purchase, delivery and validation process. Customers receive PDF tickets by email which they can print at home and take to the event or show at the door on their smart phone. Ticketing is available in all marketplace plans at no extra charge. Drop us a line to find out more. Carousels have a set of rotating images with a heading, short piece of text and a navigation button. 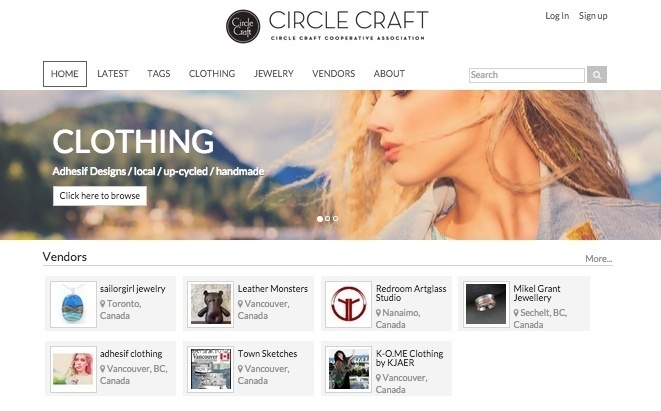 One of our customers, Circle Craft has a great carousel which they use to promote individual vendor shop pages as well as tag pages. This week we added our new content management feature which gives you the ability to add custom pages to your marketplace for things like an About Us page or to create a blog. It also gives you control over the custom CSS for your marketplace and HTML editing for content. You can add content to a page by clicking on one of the "+" buttons and then selecting the type of content you'd like to add. Here you can see we're able to add various product lists as well as tag clouds, vendor lists, HTML and other basic content. For more detail on using content management please see the online documentation on your marketplace. Marketplace creation is now generally available for invitation based marketplaces. You can create a marketplace today in a few easy clicks with our 14 day Free Trial. To create your marketplace you just need a MarketSpace account, a name for your marketplace and then choose a domain name to use. You'll start with a temporary domain name such as "fabmarketplace.trymarketplace.com" which you can update at any time to any domain name you own. Once your marketplace is created you'll need to pick a theme and provide any customizations you need. Themes can be customized using CSS and if you need anything more complicated just let us know. To invite your sellers you'll enter a list of the email addresses of the people you would like to invite. They will then receive an email and once they accept the invite they can create their shop page and start adding products. MarketSpace uses Stripe.com as the default payment gateway for marketplace sellers. We chose Stripe because they provide deep integration with our site whilst ensuring secure transactions without taking buyers to their site during the checkout process. Stripe makes it super easy to setup a seller account and they also provide an excellent API allowing our marketplace owners to charge commission on sales if they choose. With very competitive charges of 2.9% + 30¢ and the ability to sell in virtually any currency, Stripe is a great payment card choice for us and for you. We also support payments using PayPal allowing buyers to pay with their PayPal account. Sellers with the free PayPal Business account can easily set this up with MarketSpace and start accepting PayPal payments in their marketplaces. We are proud to announce the launch of MarketSpace, an e-commerce service for creating online marketplaces. 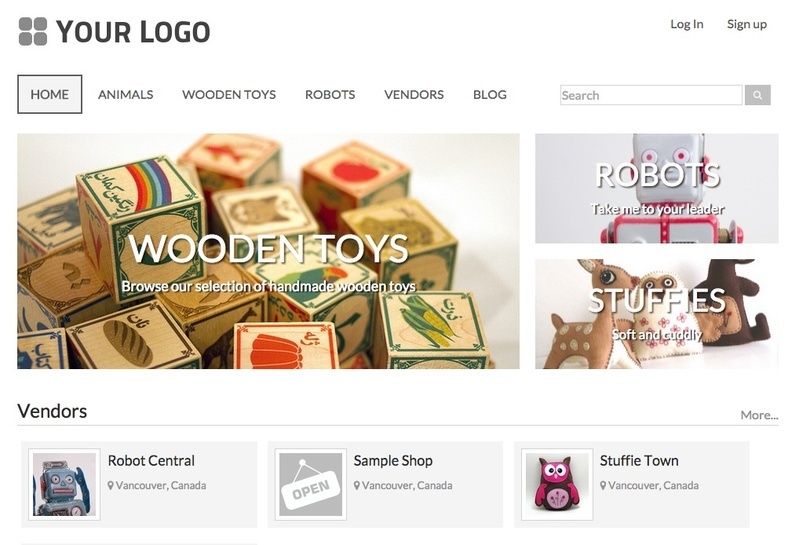 Similar to online stores, an online marketplace allows buyers to shop for products and pay with a credit or debit card, but a marketplace has many sellers rather than just one. MarketSpace specialises in marketplaces for events, business and communities. We provide tools to create customized marketplaces which meet your needs and allow you to manage your sellers the way you want to.